The world’s largest Christian university returns in 2019 as a primary sponsor of William Byron’s No. 24 Chevrolet Camaro ZL1. Liberty University will take center stage on Bryon’s ride for 12 races during the 2019 season.  The school began its support of Byron in 2014 when he drove late models for Hendrick Motorsports affiliate JR Motorsports and is now in its sixth season sponsoring the driver. 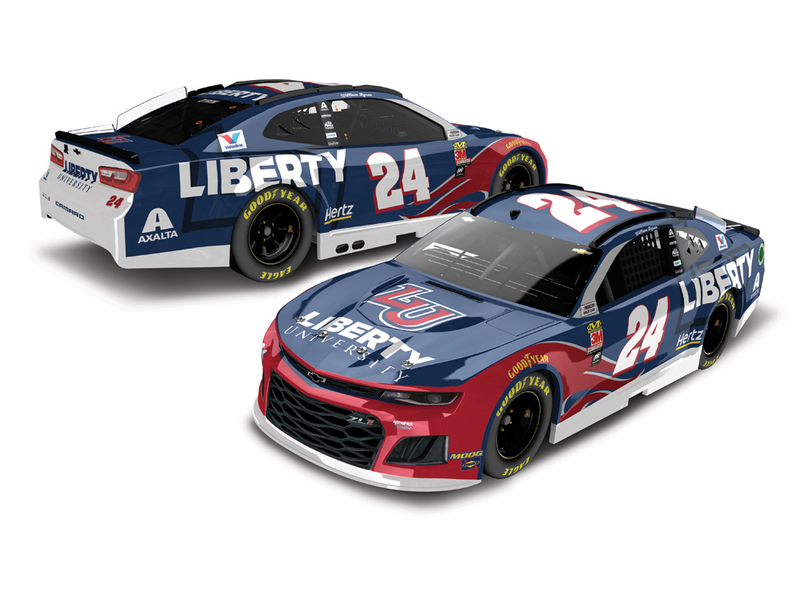 Now Byron’s fans can add the official die-cast of his 2019 Liberty University Chevrolet Camaro ZL1 to their personal collections.